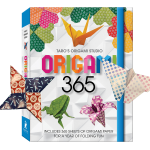 At Taro’s Origami Studio by combining our featured books with our video courses we have created a unique and highly effective way to learn origami. 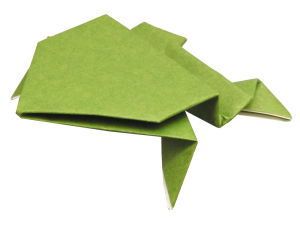 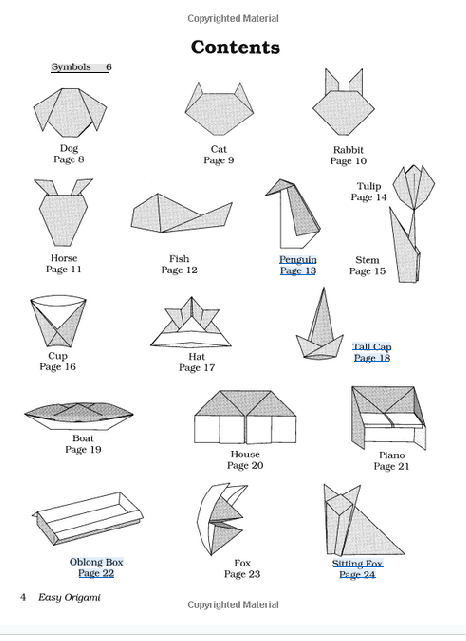 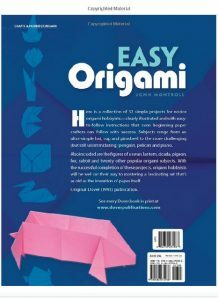 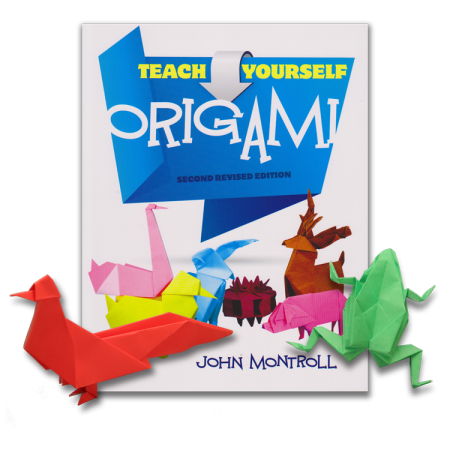 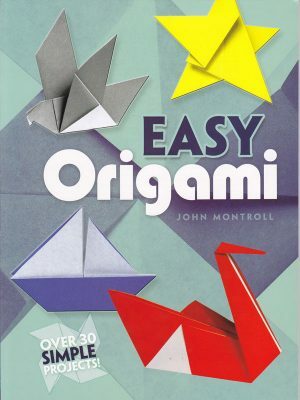 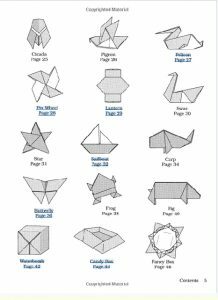 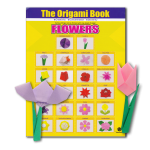 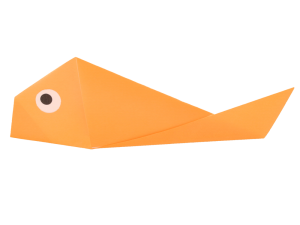 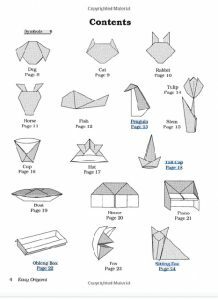 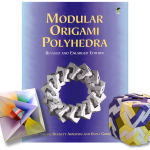 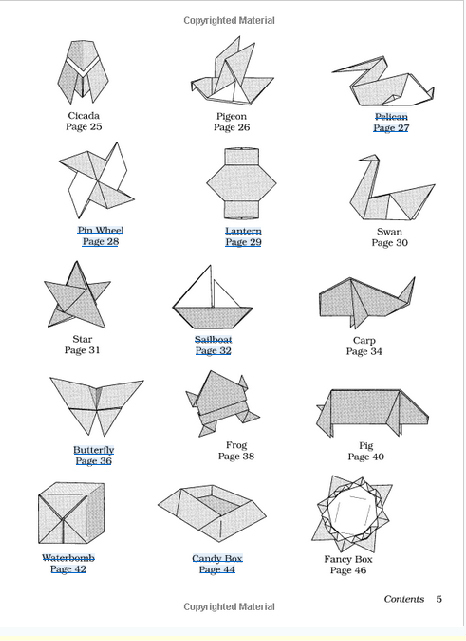 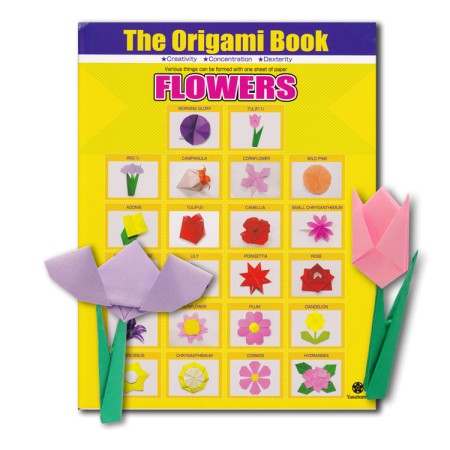 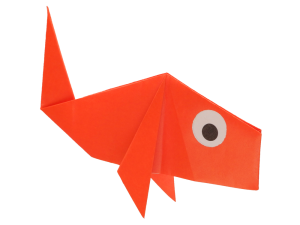 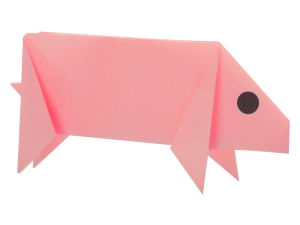 In this Taro’s Origami Method “Easy Origami” Certification Course, candidates develop folding “Easy Origami” skills and teaching the same from our text book: Easy Origami by John Montroll (Dover Publishing). 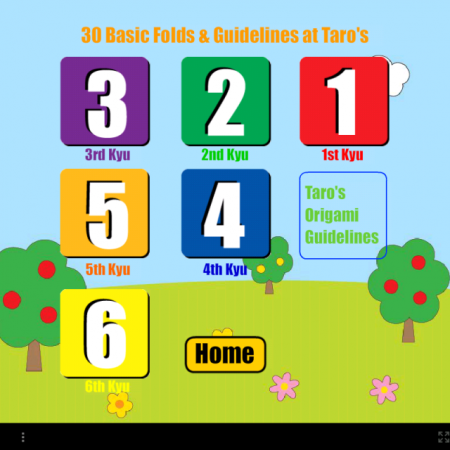 Thank you for joining the Taro’s Origami folding community! 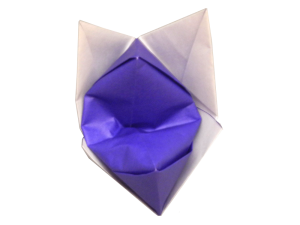 Either (1) an introduction on-site class at Taro’s Origami Studio either in New York or Oakland or (2) a monthly Webinar introduction class (offered 3rd Sunday of each month or by an appointment) or (3) individual video class according to you your time availability. 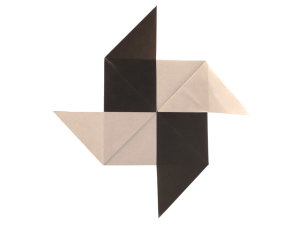 Move to “Curriculam” tab in this page and take any video classes. 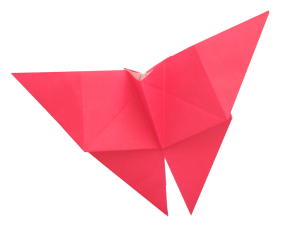 Finish at least 17 on-line lessons. 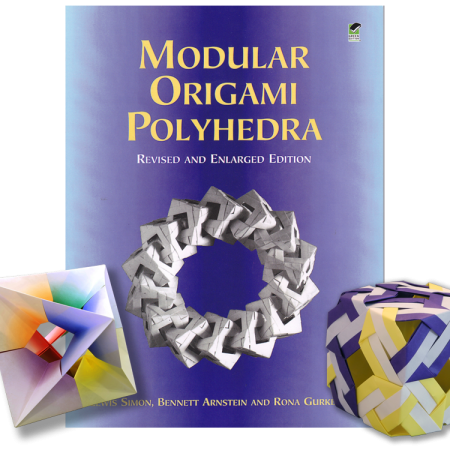 Completion of this course requires submission 15 models at your choice from the text book. 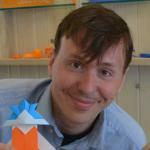 On-site support at Taro’s Origami Studio in New York or Oakland or video conference support by Taro’s Origami teachers. 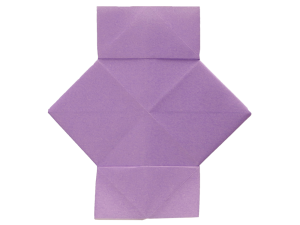 -Taro’s certificate will prove your origami ability. 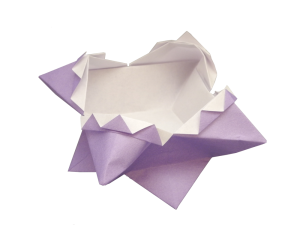 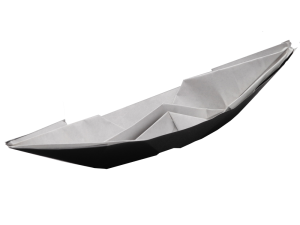 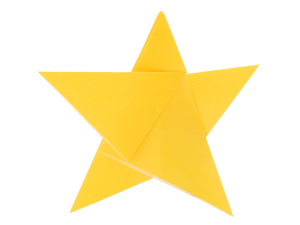 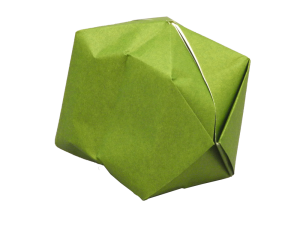 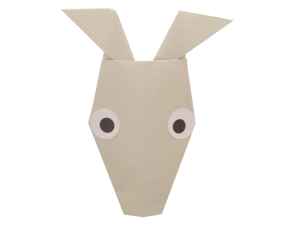 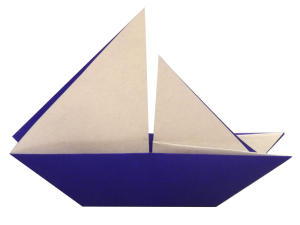 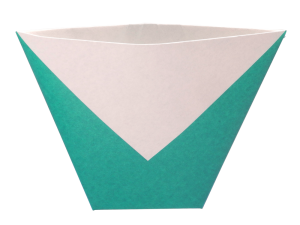 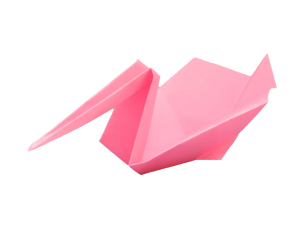 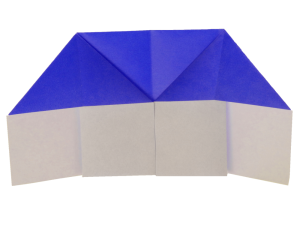 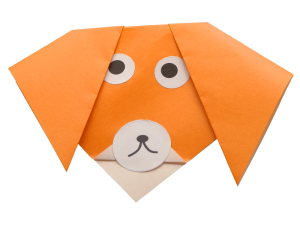 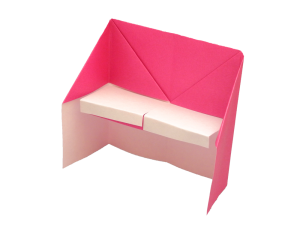 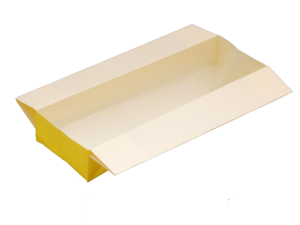 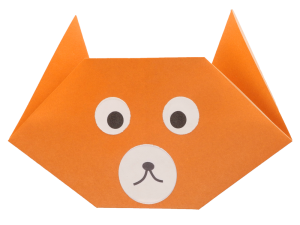 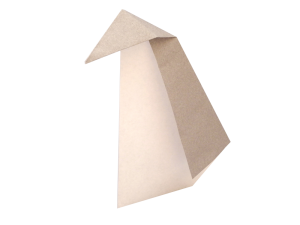 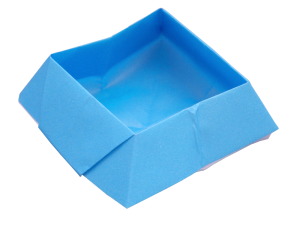 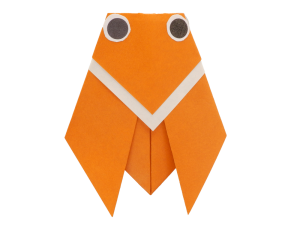 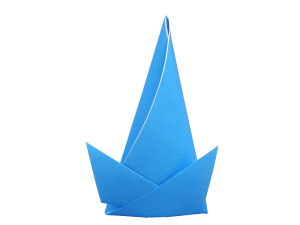 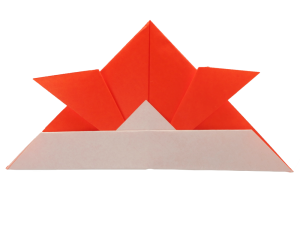 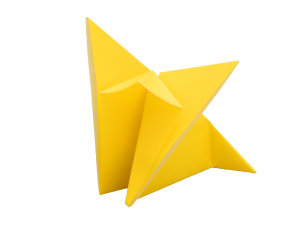 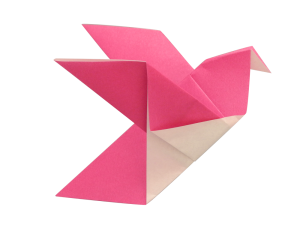 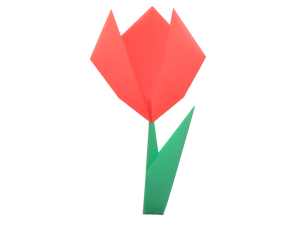 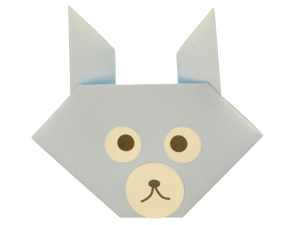 -We offer teaching support for candidates completing the Certificate with once-a-month community group at Taro’s Origami Studio either in New York or Oakland. 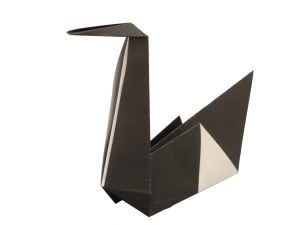 -Entry fee discount for an future Exhibition/Convention/Competition opportunity at Taro’s Origami Studio.